Diaclone Reboot: Big Powered Trooper set (the 5 blue & silver guys and the two bikes) and Powered System Dart Loader (the tank thingy). I got the trooper set as pilots for Big Powered. 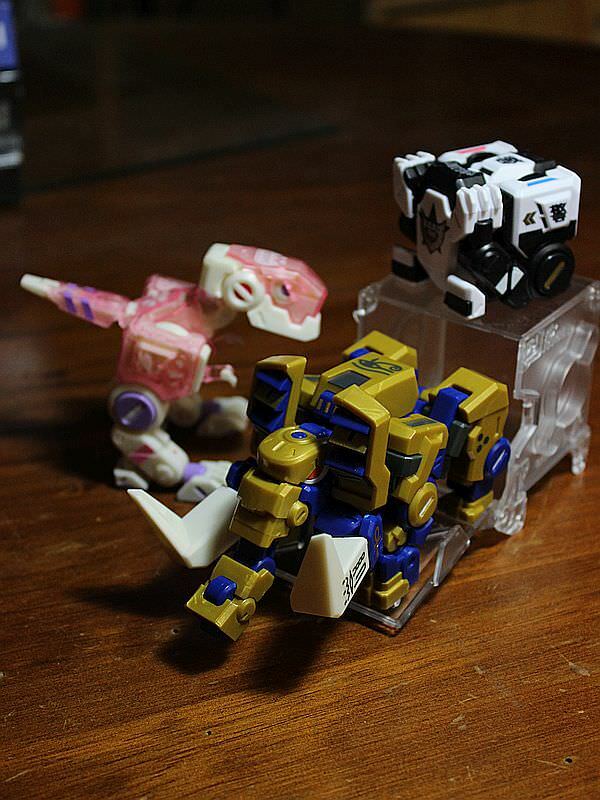 The Dart Loader can be set up as that tank or turned into equipment for the power suits. 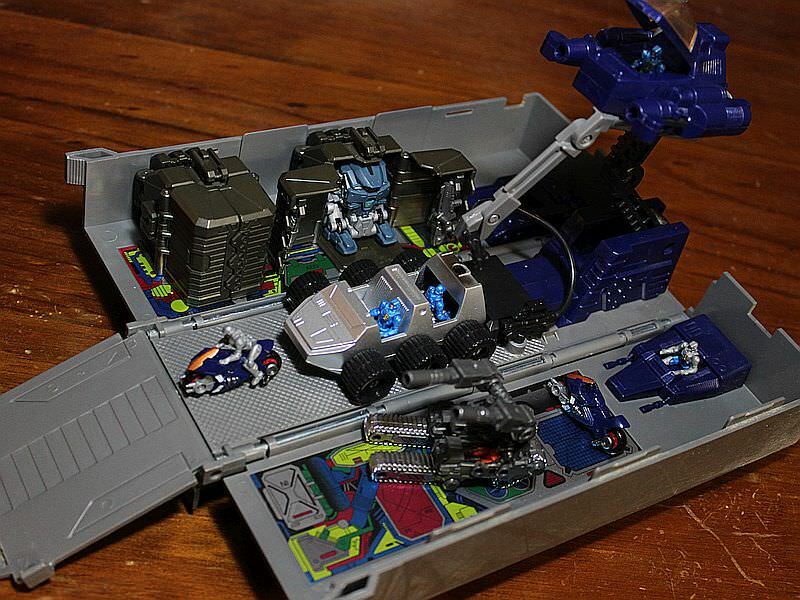 Note: G1 Optimus Prime trailer and the blue Power Suit are just there for decoration. 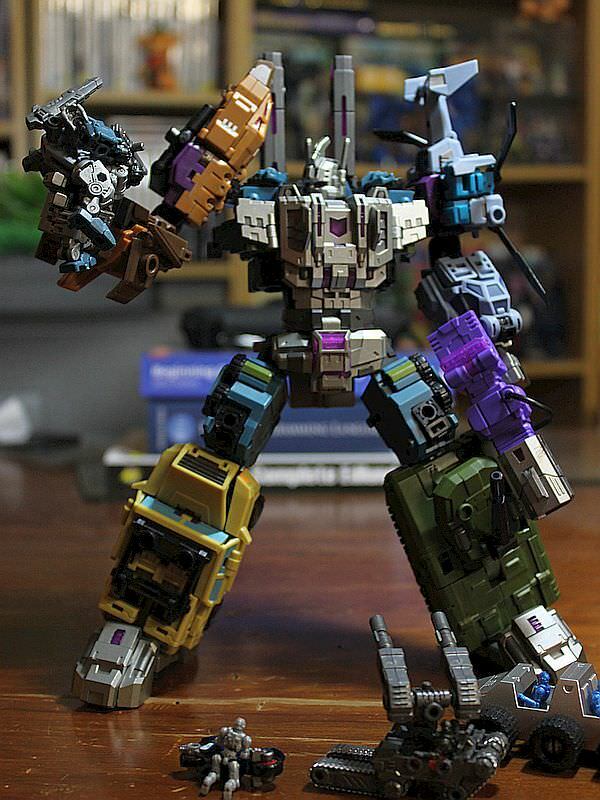 Iron Factory War Giant (EX-22, EX-23 and EX-24). I feel War Giant is not one Iron Factory's best efforts thanks to the much higher complexity involved. It's riddled with flaws all the way through. However it does looks fantastic in both its combined and individual modes. 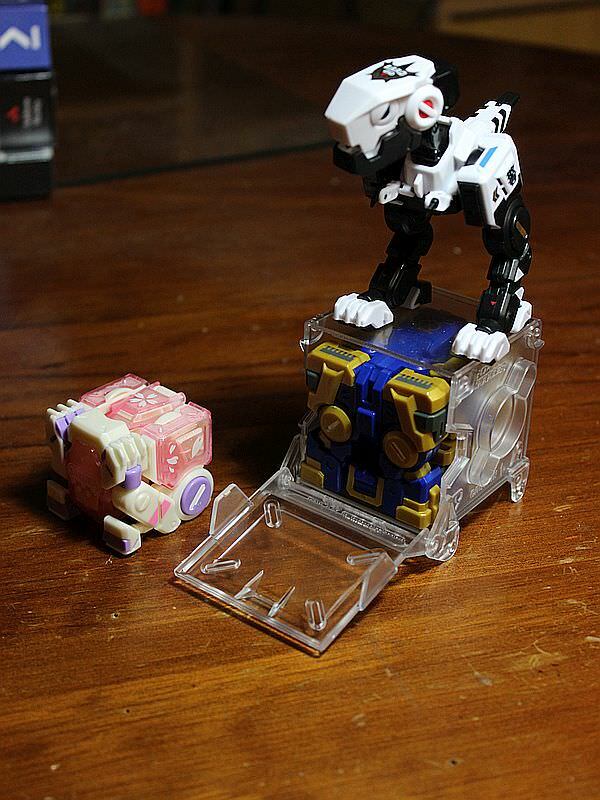 Beast Box Dio (Beast Box Police Department and Sakura versions) and Moma Elephinx. These looked interesting so picked a few up. They're no companion-cube but amusing enough. Star Wars Legion core set. Quite a fun game to play, enjoy it much more than I did 40k.